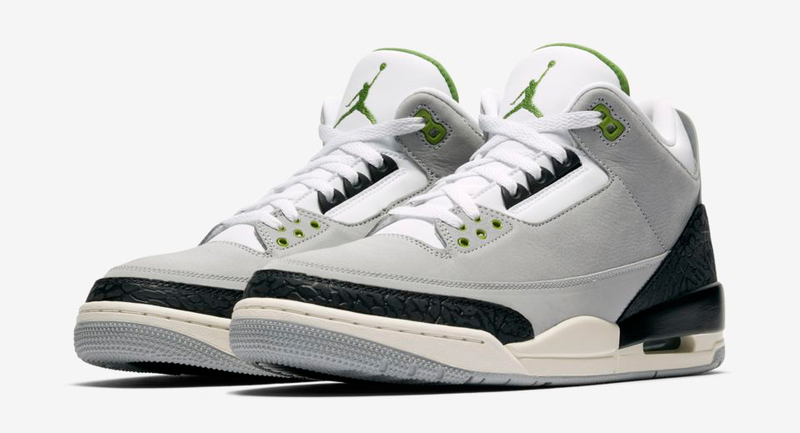 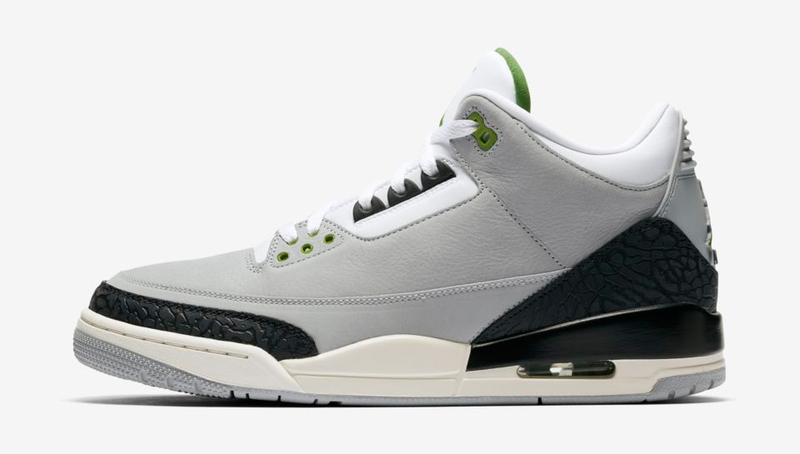 Top off the Air Jordan 3 “Chlorophyll” kicks in matching style with this black and green Jordan Pro Legacy Tinker Snapback Hat to hook with the shoes. 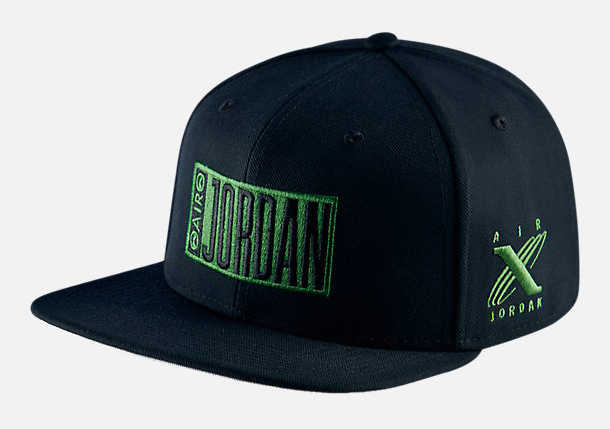 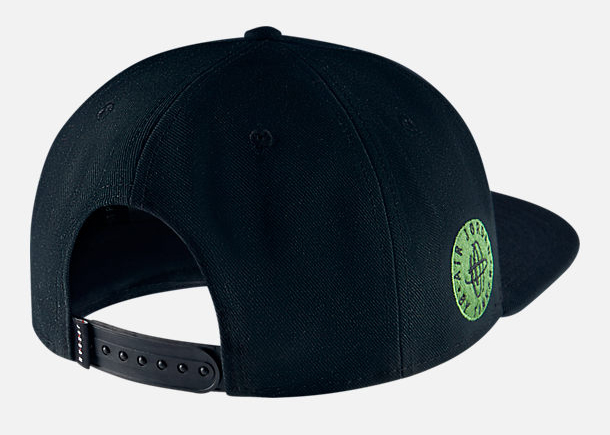 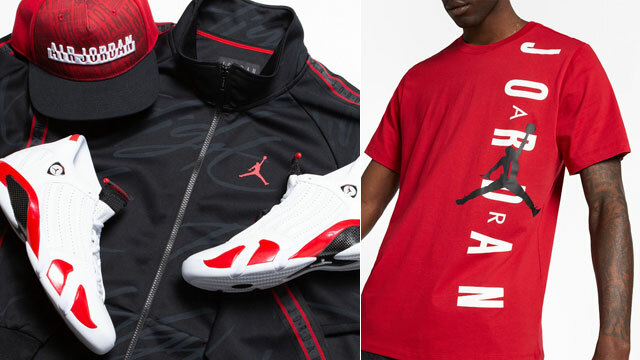 Featuring Dri-FIT technology to wick away sweat, with embroidered graphics inspired by Tinker Hatfield and Jordan Brand, this Jordan Pro Legacy Snapback Cap is an exact match for the AJ 3 Retro kicks, with design details that link up with these Jordan Tinker T-Shirts, hoodie, jacket, shorts and crew sweatshirt. 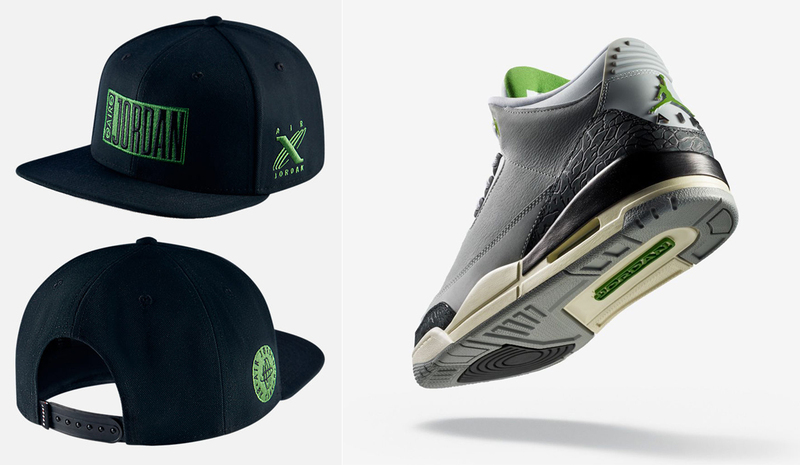 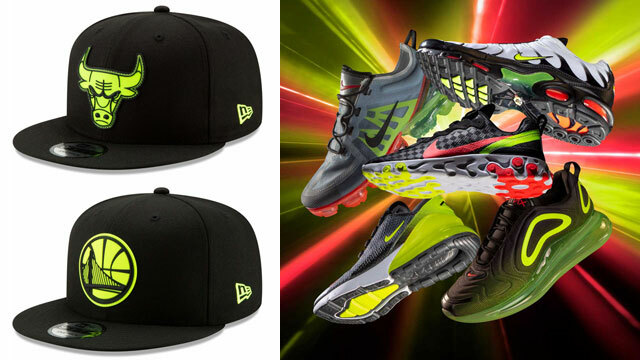 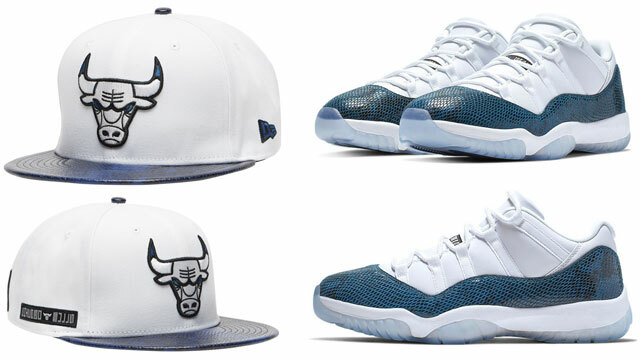 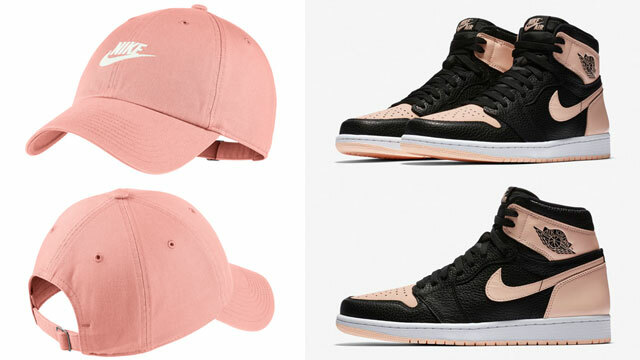 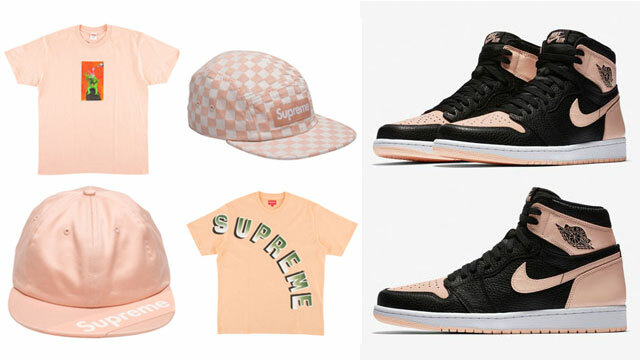 You can cop the cap to match the kicks below.